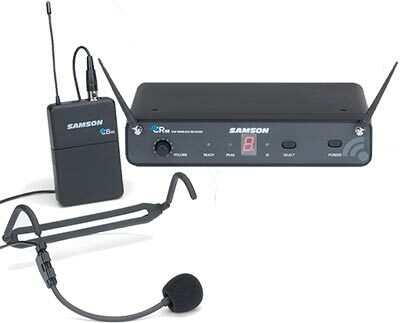 Samson's low cost entry-level Concert 88 Headset Wireless System offers a high-performance UHF wireless solution where the freedom of mobility is a must. 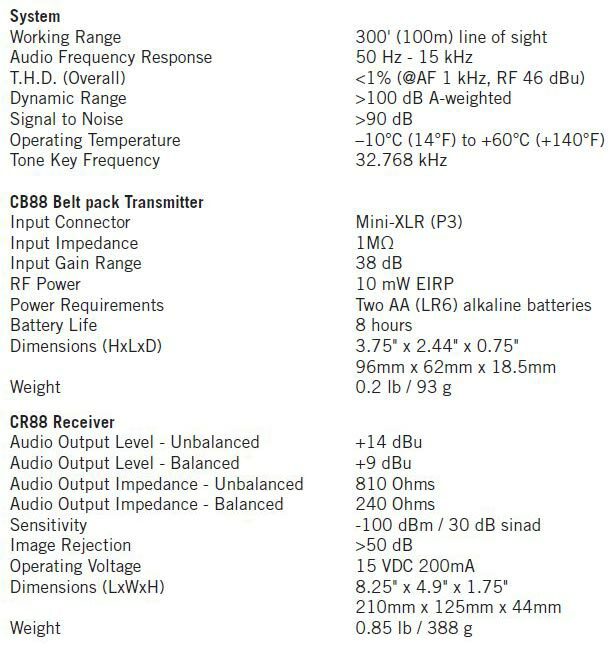 It's perfect for singers, dancers, DJs, business professionals and others looking for stunning sound and versatility without cables. We would recommend this system for light-to-medium duty occasional use.